An Agile transformation is intended to build new business capabilities- to get things done faster, to improve product quality, to reduce risk, to improve predictability, and to improve productivity. Yet, many Agile transformations lack any plan for measuring success. Executives supporting Agile transformation programs often become frustrated with this lack of meaningful metrics. Meanwhile, practitioners debate the relevancy of metrics, often from a silo rather than an end-to-end perspective. Months into the transformation, executives wonder whether the program even merits continued funding. They struggle to pull together data after-the-fact. Because they didn’t have baseline measurements from the start of the transformation, it is hard to demonstrate progress. Often, any data that is freely available becomes the metric of focus. So, how can you get started on the right track to measuring and proving the success of your Agile transformation? Flow: Building value incrementally and quickly. This enables prioritized delivery and feedback, and highlights impediments. Value: Building the right thing. This prioritizes "outcomes over outputs,” and delivers more with less. Alignment across these three dimensions is critical, as is the alignment across all levels of the organization, from team and program, all the way to portfolio management and strategy. While Agile derives speed and innovation through the decentralization of decisions, some decisions must be centralized for the sake of alignment: strategy, vision, road map, and success measures across technology, product, and flow. The measurement of the abstract concept of the successful alignment across these platforms can then be measured with tangible data. "Velocity" is the most common metric, and it is the one most often abused beyond the Agile team. In other cases, “feature percent complete” based on linked stories can also provide similarly misleading information rarely worth the investment it takes to assemble. A good measure is the "cumulative flow diagram" (CFD) of stories moving through states, which provides visibility on cycle time, works-in-progress, velocity, and an estimated time required to complete the overall plan. A cumulative flow diagram provides good feedback on flow and lack of flow, which is caused by impediments. The cycle time of a user story from “in-progress” to “accepted” is another measure of flow. Six sigma practices can be used to identify and reduce variation in cycle times and increase flow accordingly. Cumulative flow for features is another important metric that most often highlights cross-team dependencies owning different components needed for delivery of a feature. Cross-team dependency and solution integration impediments, highlighted by feature (or larger work item) cumulative flow, often can only be resolved by executives that own the end-to-end value delivery. The best flow metrics will also include an element of employee engagement or employee happiness. When this metric is trending the wrong way, soft skills and team emotional intelligence are needed to understand and resolve any contributing issues. In this case, an examination of outliers often reveals the root cause of the real problem, rather than a focus on averages. Who is responsible for flow in an Agile transformation? The scrum master at the team level and those in the facilitation role as we go up the organization, all the way to facilitation of strategy definition, Agile program management, and governance. In SAFe, these are the release train engineer, the solution train or value stream engineer, and the portfolio management team. In other frameworks, these are the facilitators of value delivery, up to the senior-most executives of the organization. Planning and reviewing, including a demonstration of working software, manages risk involved in execution and closes the gap between IT and business. The frequency of this business and IT collaboration is the primary indicator of whether the right thing is being built. Is there clear communication regarding vision, a road map, a prioritized project backlog, and the purpose of the organization? Is there collaboration and alignment on business value and the highest value release plan? Is there opportunity to review a draft of the release plan and an opportunity for the teams delivering the work to estimate and propose a final release plan? Does the culture validate the hypothesis and assumptions with data from larger programs before going all-in on large investments? 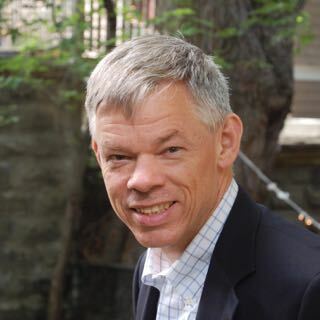 Who is responsible for value in an Agile transformation? On the team level, the product owner, higher-level product manager, and higher-level business side people. These people need to be aligned with the sponsor of the delivery organization. These can be owners of an operational value delivery stream such as customer service or a product and marketing organization, or VPs and executives of the company. They must make decisions that maximize short and long-term value delivery. Agile implemented properly has a pre-defined quality gate for each team, with the PO serving as a check and balance to ensure that definition is followed. Demonstrated capacity is understood through many data points of delivery. Additional quality gates downstream are in place to ensure the product is of customer quality before releasing to production. All the downstream, post-story-acceptance work is " ," which includes bug fixes, running tests, fixing tests, release procedures, change control, including customer feedback, and customer service costs. The ultimate vision is built in quality and the complete elimination of technical debt. This only works through a culture of collective ownership across development and operations. A good quality metric is a count of defects post story-acceptance. A leading indicator of improved quality includes the calculation of automated unit test coverage, feature test coverage, and non-functional test coverage. A good practice is that downstream defects are not only fixed, but also automated tests are promoted to earlier layers in the test harness so that cycle time to detect such defects is shorter. The best predictive measures of quality improvement are investment in telemetry of the integration and deployment pipeline. Tools in this space highlight the location of major bottlenecks and problem areas, so that the development organization can target the most important area to automate next. Who is responsible for quality in an Agile organization? On the team level, the development team, the higher-level system or solution architect, and the enterprise architect. These people are aligned with the technology strategy of the overall organization to provide guidelines at the higher levels on an emerging design that is aligned with the development team that is doing the work. These people are often VPs and executives of the company of technology. 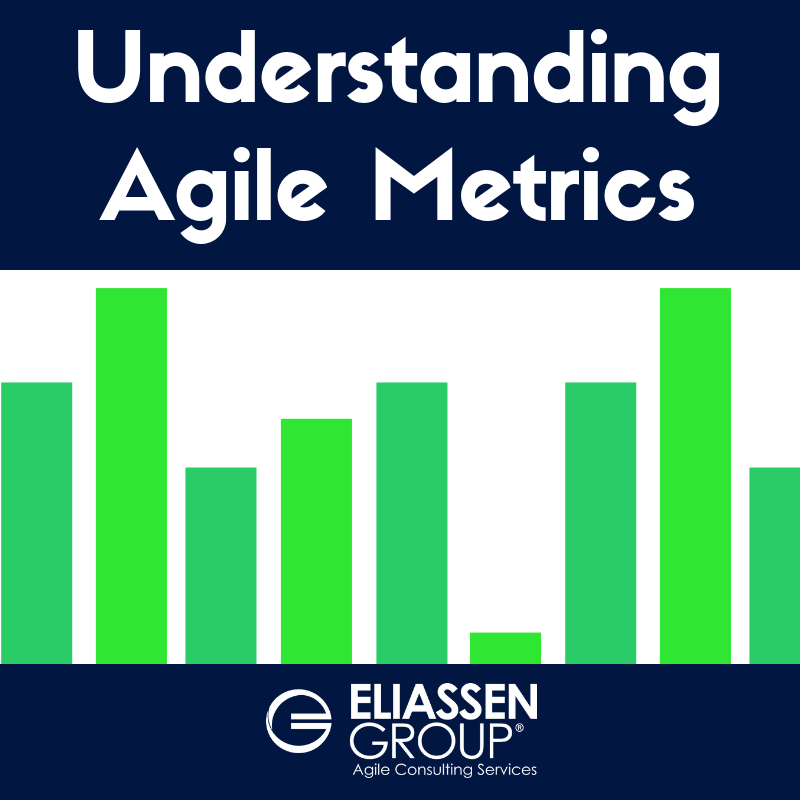 Ironically, each of the best-practice Agile metrics are a measure of "flow of business value," and short feedback loops are used to improve flow, value, and long-term productivity. According to documented case studies and, eventually, standard accounting business results, these are the best metrics to guide successful management of a complex business system in a fast-changing environment. Want to learn more about how to measure your Agile success? “Metrics.” Scaled Agile Framework, 2010-2018, http://scaledagileframework.com/metrics/#T4. Accessed 11 Oct. 2018. “The Beginner’s Guide to OKR.” Felipe Castro, https://felipecastro.com/en/okr/what-is-okr/. Accessed 11 Oct. 2018.